Chronicled, a startup leveraging blockchain tech to help authenticate collectible sneakers, has raised $3.42m in seed funding. The round was led by Hong Kong-based VC firm Mandra Capital and included support from avid industry investor Pantera Capital and Colbeck Capital Management. Founded in 2014, Chronicled seeks to ensure the authenticity of consumer products using ‘smart tags’ that can be inserted in shoes and linked to a user’s Apple or Android app. Chronicled then uses blockchain technology to register the shoes on a distributed ledger, which it says allows for the creation of an “open registry” on which sneakers can be bought, sold and traded. Chronicled hopes the system will appeal to three target markets: collectors, who want peace of mind when making purchases; retailers, which want to sell authentic items; and brands, which it believes will seek to leverage its ‘smart tags’ to attract consumers. In a statement, Pantera partner Dan Morehead lauded the Chronicled team for its ability to deliver on product milestones, and what he described as the ease with which its core product may be adapted for larger markets. The Chronicled team also boasts experience in the blockchain industry, as it was co-founded by Ryan Orr, formerly of Ripple-focused startup incubator Crosscoin Ventures. Further, Alex Mizrahi, founder of ChromaWay, and Symbiont founder Adam Krellenstein, are listed as advisory board members on the company website. 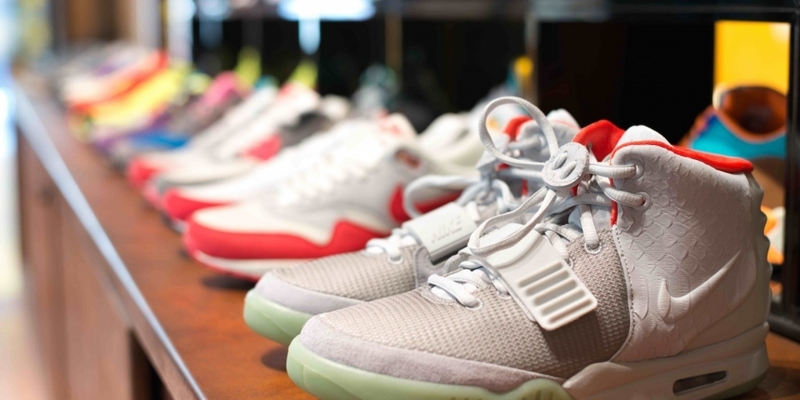 Chronicled said it plans to launch its sneaker authentication service in April.